Life won’t always give you a second chance, but a Test match just might. With two innings allotted to each side, many batsmen have managed to find form after failing in the first innings. As many as 38 players have scored centuries in both innings of a Test match, but there has been an unfortunate list of cricketers who have bagged a pair (ducks in both innings) in a single Test match. 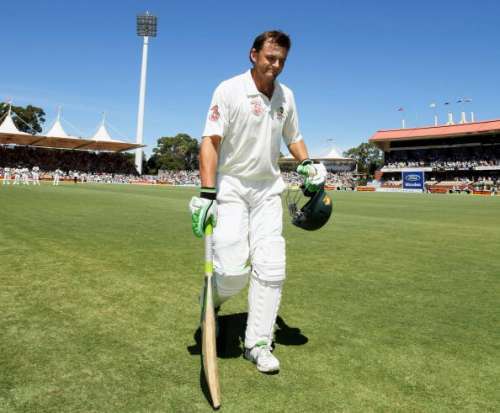 The man who revolutionized the role of the number 7 batsman in Tests, Adam Gilchrist was a vital component of the Australian Test side in the late 1990s and early 2000s, also becoming the 41st Test captain for the national side. In a 96-Test career, Gilchrist amassed 5570 runs at an average of 47.60, commendable for someone who used to come down so low in the order. His highest score was an unbeaten 204 against South Africa. However, he couldn’t get a single run in the Kolkata Test in 2001, a match remembered for VVS Laxman’s 281 and Harbhajan Singh’s hat-trick.